With so many new materials, it's a good time to update and modernize your kitchen or bath, the two most important rooms. Keep in mind, an updated home or business interior will remain marketable should you decide to sell. Styles do have a staying power so any money spent is truly a good investment. Our interior services include kitchens, bathrooms, custom woodworking, fireplaces. All and any type of home renovations. Now is good time to give your home or business a facelift to be more attractive and inviting. Curb appeal makes a great first impression and current trends include expanded outdoor living space. Your exterior should reflect your own personal style and guide visitors safely to your front door. Our exterior services include foundations, windows, doors, decks, patios, siding, roofing. All types of additions. With Mazzola’s you can expect quality, attention to detail, superior customer service and building a long lasting trusting relationship, all at a price you can afford. Thank you so very much for all your help and expertise. Your professionalism and honesty becomes you. Anthony Mazzola’s fine workmanship, respect and dedication to his customers and expert abilities to deal with unforeseen problems, allowed our job to run smoothly. We are thrilled and beyond satisfied with the craftsmanship and outcome of our project. We recognize that you very generously shared with us not only your time, but your knowledge, guidance, and experience. Your professionalism and willingness to do so much for us, without us making any formal commitment to contract your services, speaks volumes of what a truly good person you are. We say it yet again Thank You. 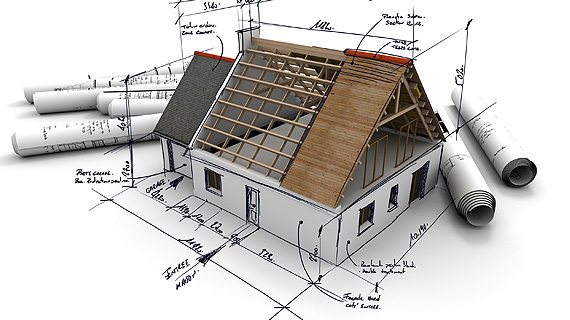 We are proud to tell people who built our house and we would highly recommend your services to anyone who needs a general contractor, from the smallest job to the complete reconstruction of a house, we have seen firsthand how much you put into your work and it definitely shows everyday as we enjoy our home. Thank you again for making our dream a reality. Just a little note to thank you for the wonderful job you did. I was extremely pleased how well you handled the problems that cropped up.